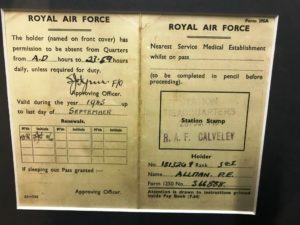 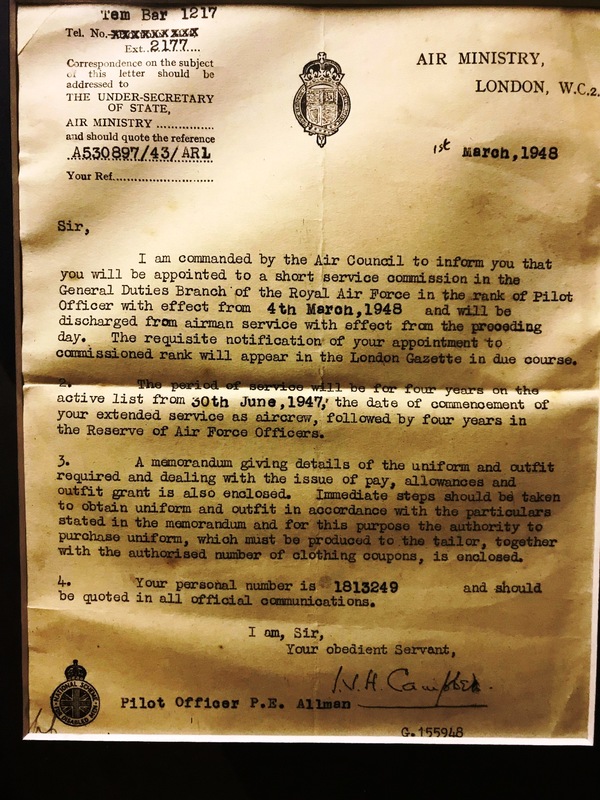 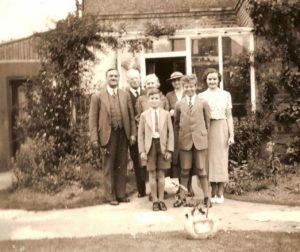 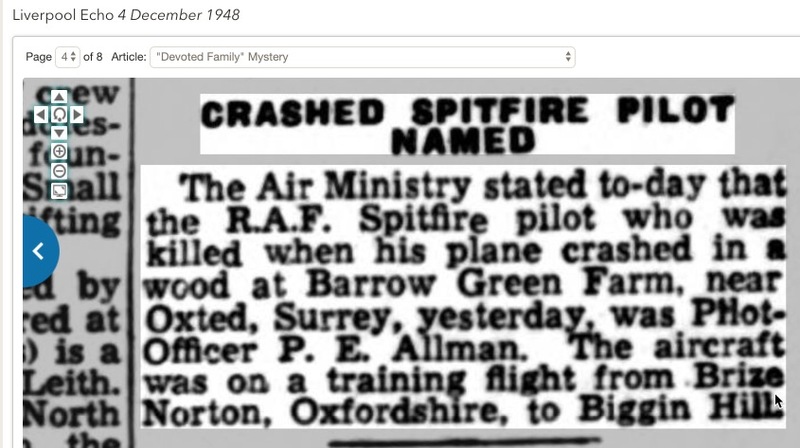 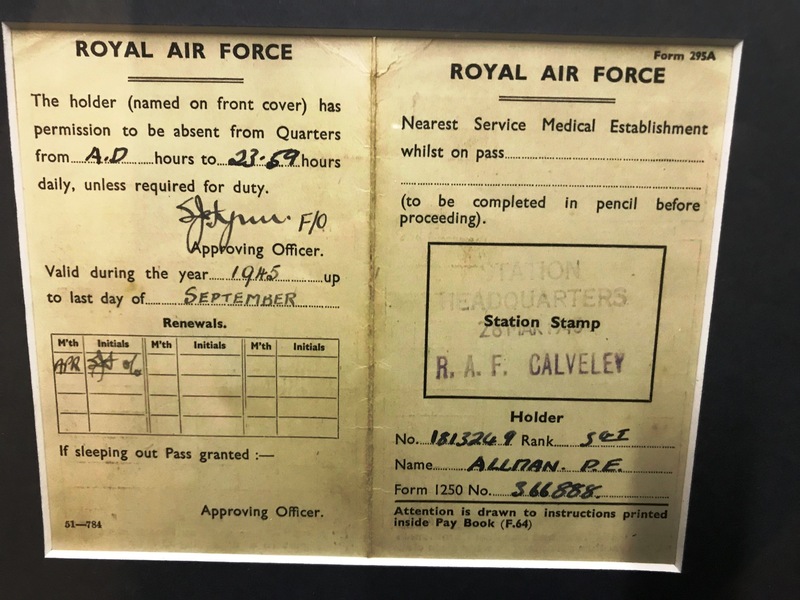 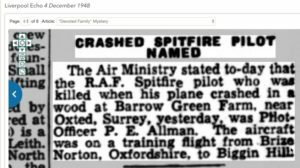 He was a Pilot Officer in the Royal Air Force and he died when he crashed in his Spitfire (Hugh thought it was a Hawker Hurricane) on 3 December 1948, shortly after World War Two. 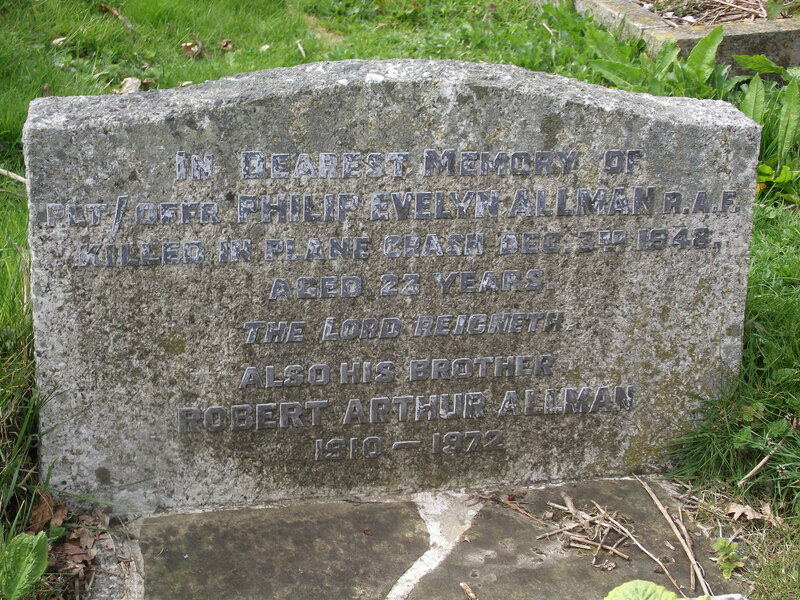 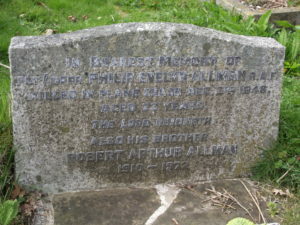 The accident occurred near Oxted in Surrey and he is buried, like his brothers Robert Arthur and Hugh, in the churchyard of St. James’ Church, Birdham. The funeral was held at Gospel Hall, Chichester.